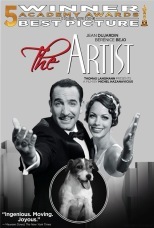 The Artist — Last year’s Oscar-winner for Best Picture is a fun homage to the silent film era. 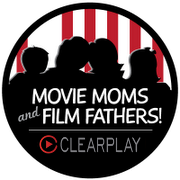 There may be more joy in Singin’ in the Rain, but I can’t watch The Artist without smiling. 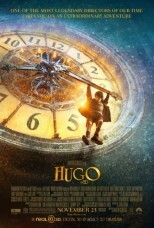 Hugo — Another 2011 pic, a film–lover’s dream, with shout–outs to Georges Melies and the Lumiere Brothers. 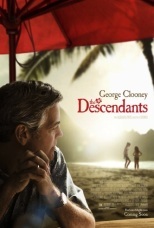 The Descendants — The last of my list from 2011, The Descendants features George Clooney, who’s rarely been better, as a landowner in Hawaii going through a personal crisis. 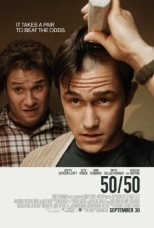 50/50 — Joseph Gordon–Levitt is one of those actors who seems to make everything he’s in better. 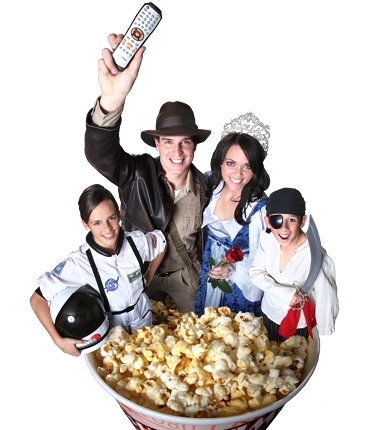 A funny and touching look at facing death. 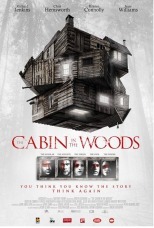 The Cabin in the Woods — I’m a horror fan anyway, and this one was both funny and surprising. 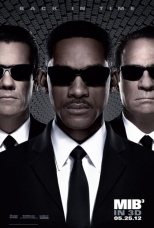 Men in Black 3 — A trip in time and a spot–on performance from Josh Brolin made this sequel a great popcorn click. 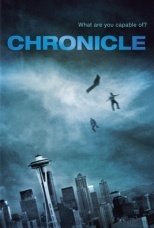 Chronicle — Meanwhile, this “found footage” movie gave an interesting take on the superhero mythos when three average kids get powers from a mysterious rock, and videotape the results. 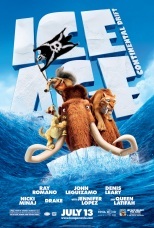 Animated movies — And now I’m cheating by going way over 10, but Wreck–It Ralph, Madagascar 3, Ice Age: Continental Drift, Pirates! 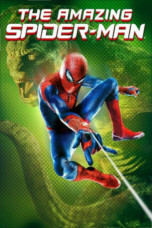 Band of Misfits, and Arthur’s Christmas were all satisfying. 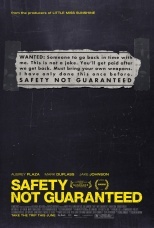 Small movies — Cheating even more, I would re–watch these low–budget gems in an instant: Jeff Who Lives at Home, Safety Not Guaranteed, Seeking a Friend for the End of the World, and Damsels in Distress.